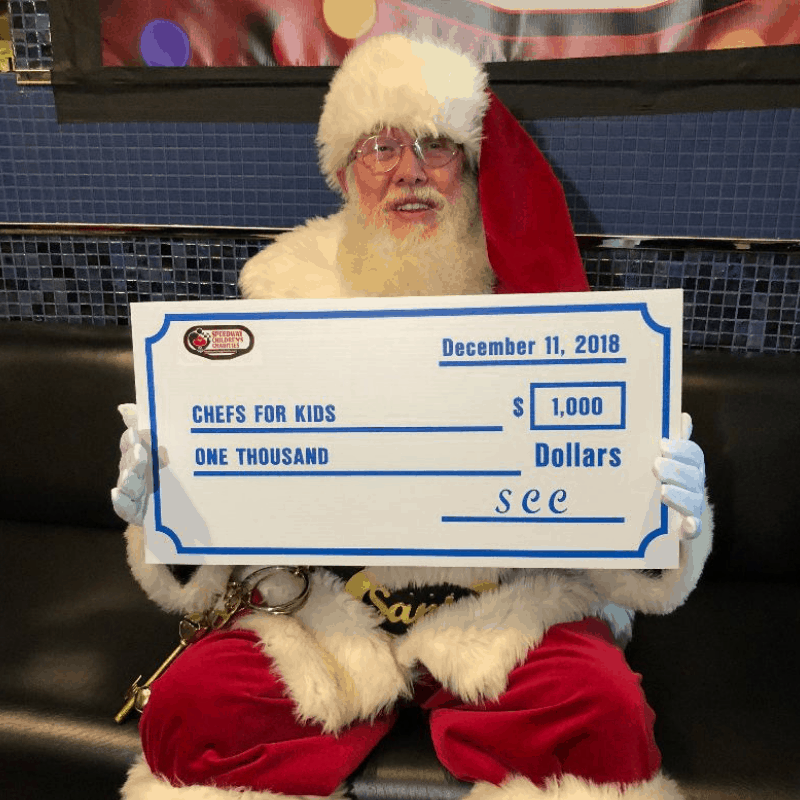 Speedway Children’s Charities Las Vegas Chapter granted Chefs for Kids $1,000 for its 2019 My Plate placemat for the children in the Cookin’ Up Breakfast program. 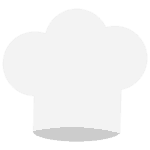 Chefs for Kids was one of 60 southern Nevada recipients. Thank you for believing in our program!